Ice cream is a hugely popular sweet treat around the world. What used to be a cone-based treat that was only available in the summer months is now available every day, all year round. The number of flavors must hit the thousands, and the variety of ways that ice cream can be offered to today’s customer must number in the tens of thousands. Among ice-cream producers there are some shining stars. Ice cream manufacturers have had to really raise their games to keep up with the competition. 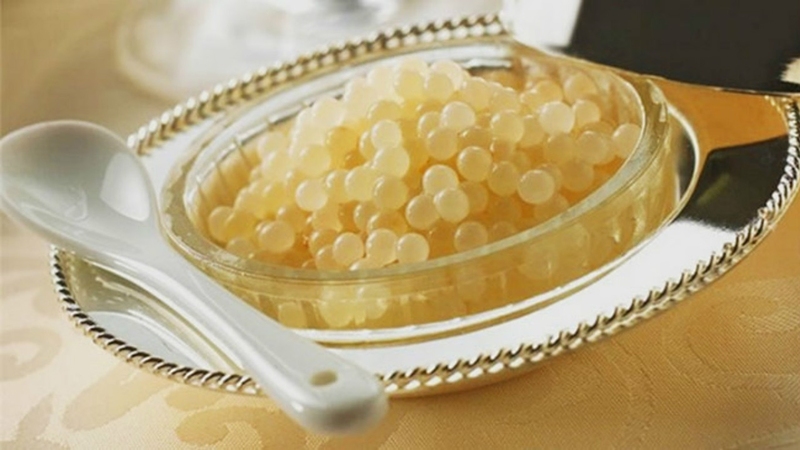 Those that have stuck to traditional qualities of splendid, natural ingredients have fared well. Household names with a worldwide presence have stayed the course. 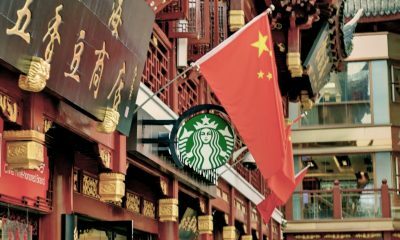 Those who develop flavors and gimmicks that entice us to their shops have also thrived. Today, consumers can choose where they eat their ice cream, how they eat it and even if they have specific dietary or nutritional requirements, there is a frozen treat for everyone. Ben and Jerry’s started in 1978 with one shop in Vermont. Today they are owned by Unilever and produce a myriad of delicious ice creams in numerous flavors. They are committed to fair trade and support local producers. They have diversified into dairy-free ice cream and low-fat ice cream. They pride themselves on the quality of their ingredients, eschewing genetically modified components. 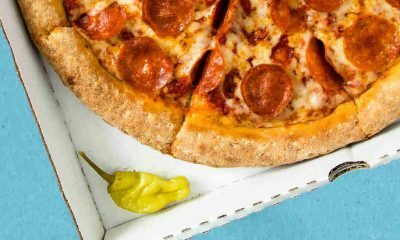 Although they are constantly adding new flavors to their range, some are stalwarts that have been firm favorites of their customers for over twenty years. These include Peanut Butter Cup, Chunky Monkey, Chocolate Chip Cookie Dough and Cherry Garcia, the flavor was suggested by fan Jane Williamson to honor famous guitarist of the Grateful Dead, Jerry Garcia. Their ice creams are deliciously creamy and often combine a variety of flavors in one pint. They have big chunks of chocolate, fudge or fruit, but for those who prefer something smoother, there is an ice cream for them. The smoother ice creams include swirls of caramel, peanut butter and fruit, to name but a few. They produce a Greek yogurt-based dessert, ice cream pints and quarts and slices of ice cream encased in chocolate. The best thing about Ben and Jerry’s is the taste, it is the creamiest, most indulgent of ice creams incorporating all our favorite treats in one tub. 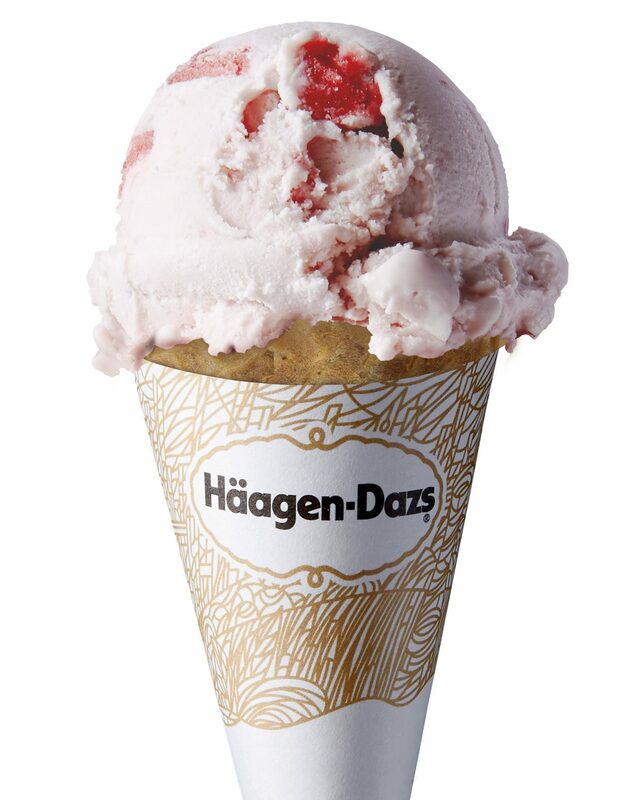 Haagen-Dazs ice cream starts with sugar, cream, eggs and milk. After that, the possibilities are endless. The company started in 1961 with the aim of giving customers a taste of luxury in every spoonful of ice cream. They wanted to be the best ice cream producer in the world and to ensure this aim was achieved, they only use the very best, quality ingredients. Reuben and Rose Mattus, founders of Haagen-Dazs wanted to produce an ice cream that was sophisticated enough to appeal to adults and started with chocolate, vanilla and coffee flavors. Today the company produces nearly 50 flavors of perfectly created ice cream. They do not skimp on quality, it took six years for them to perfect their ideal strawberry flavor ice cream! The ice cream is certainly indulgent and silky smooth. Flavors include Dulce de Leche, Cookies and Cream and Chocolate Salted Caramel, as well as a variety of fruit-based varieties, such as Blueberries and Cream and Strawberry Cheesecake. They also offer non-dairy varieties. They sell their ice cream in pint tubs and mini tubs and have a delicious range of ice creams on a stick, all covered in thick, smooth chocolate. These include a Vanilla Caramel Almond stick bar and a Mango and Raspberry stick bar. William A. Breyer started making ice cream in 1866, using only the finest ingredients. After making ice cream from home, it took thirty years for the ice cream to be made in a factory. From humble beginnings, the company was making one million gallons of ice cream by 1918 and today it is owned by Unilever and produces a multitude of flavors and varieties. 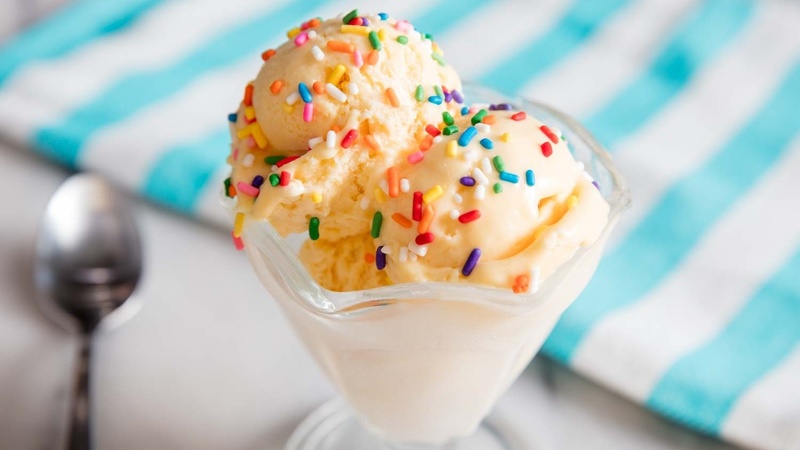 Flavors include Vanilla Cupcake and Butter Pecan and their traditional Vanilla flavor comes in a lactose-free version, a CarbSmart version and a vanilla ice cream that is fat-free. They also combine their ice cream with Oreo cookies, Reese’s and Snickers candy bars and have a range of gelato-style ice creams for a little Italian indulgence. Their products are all made from natural sources and they partner with American farmers to supply their ingredients. They are certified by the Rainforest Alliance for their vanilla and fruit components. 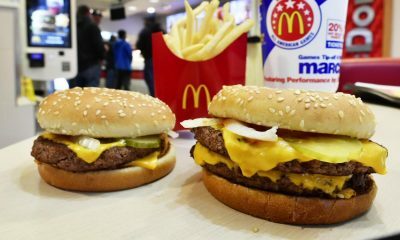 Their products are free from genetically modified ingredients and are available in gluten and lactose-free varieties. The company is constantly coming up with new ideas to delight their customers. 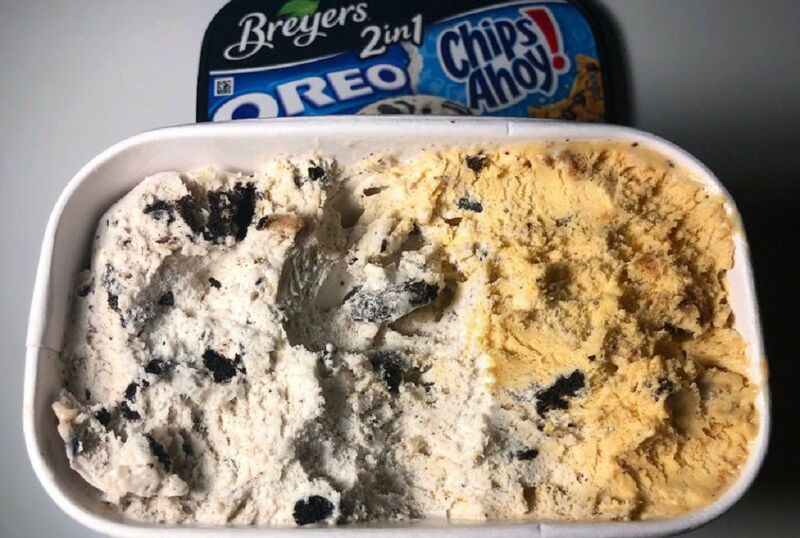 They offer a 2 in 1 range that combines ice cream with favorite American treats like Oreo and Chips Ahoy cookies. The Bluebell Creamery started out in Texas in 1907. They made butter as well as ice cream until 1958 and named their company after Texas’ native flower. Today they distribute to stores all over America and ensure that each product is handled by a Bluebell employee so that every store receives the freshest Bluebell experience possible. Visitors can watch the ice cream making process by visiting the creamery in Texas to see the magic in action. 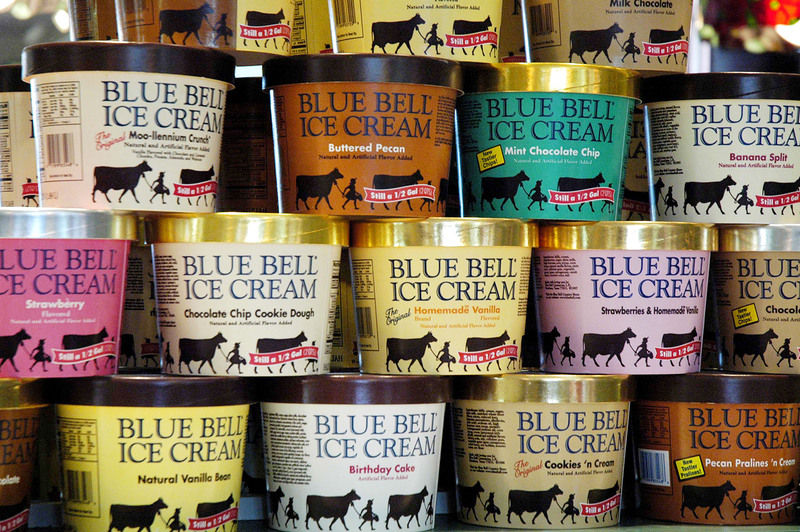 Popular Bluebell flavors are available all year round, but they are releasing new delights all the time. Perennial favorites include Dutch Chocolate, and Cookies and Cream, while new and rotational flavors include Key Lime Mango Tart and Spiced Pumpkin Pecan. All tubs are embellished with silhouettes of the cows that provide the rich cream and milk that form the basis of their products. Bluebell also manufactures a sugar-free ice cream and a light variety for those who like to indulge with fewer calories. They also make sherbets in fruity flavors like lime, orange, and pineapple. 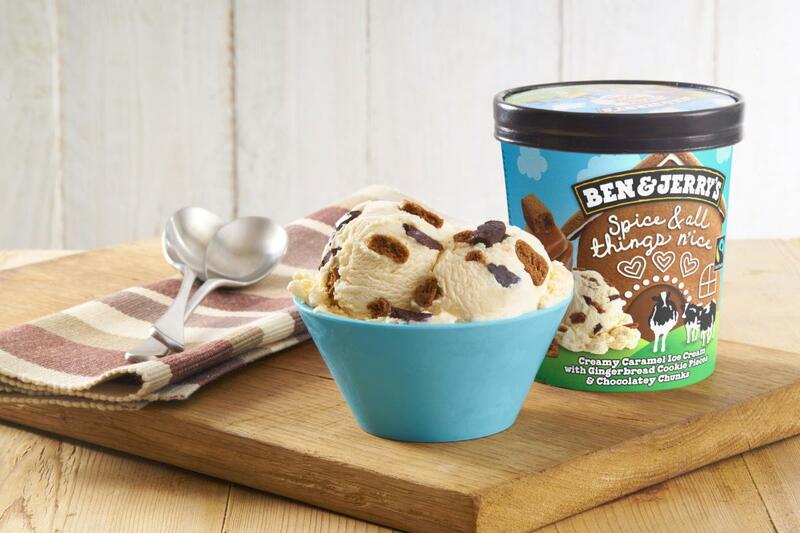 Aside from the large tubs, the ice cream is available in single-serve tubs, and a fudge bar on a stick has only 110 calories. Baskin-Robbins started in 1945 in Massachusetts with ice cream shops selling a wide variety of flavors. Today they sell ice cream in 50 countries and have over 7,500 shops, according to Wikipedia. 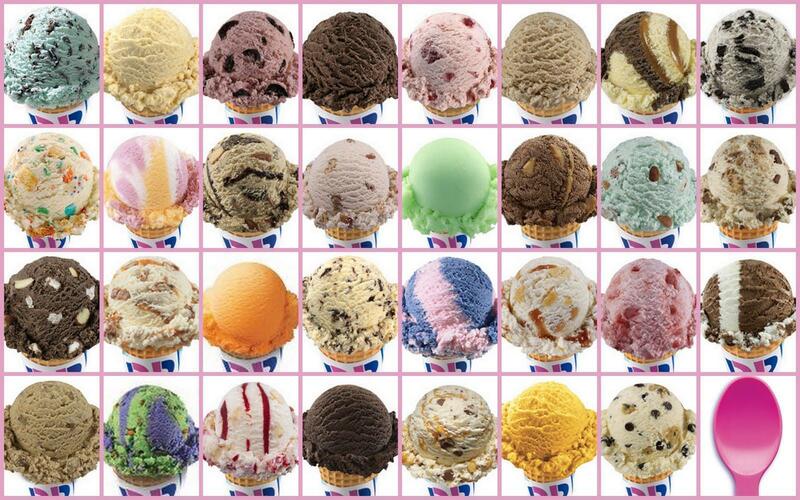 The original slogan for Baskin-Robbins advertised 31 flavors of ice cream, with the idea that customers could have a different flavor for every day of the month. Today they have added more than 1,000 flavors of ice cream since 1945. Today, they still sell single scoop ice creams, but also offer their ice cream in tubs to take home. They make ice cream cakes as well, all filled with their delicious, creamy ice cream. It would take pages to describe the extent of the flavor options that Baskin-Robbins offers, but some classic favorites include Pralines and Cream and Very Berry Strawberry. Some of the original flavors include Chocolate Chip and Rocky Road. They offer seasonal flavors such as Baseball Nut and America’s Birthday Cake, and regional varieties on offer include Mississippi Mud and Creole Cream Cheese. 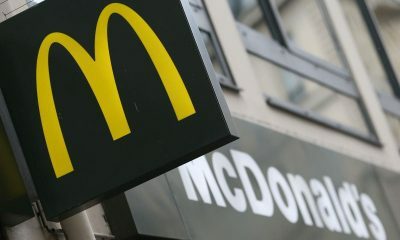 Within their shops, customers can indulge in ice cream sundaes from a choice of cones, ice creams, toppings, and sauces. The possibilities are endless, as are the combinations of flavors. Dairy Queen began in 1940 in Illinois as a soft serve ice cream servery. 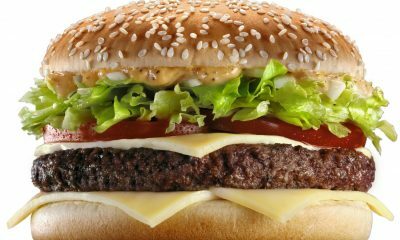 Today they offer a variety of fast food snacks as well as their famous ice cream and ice cream cakes. 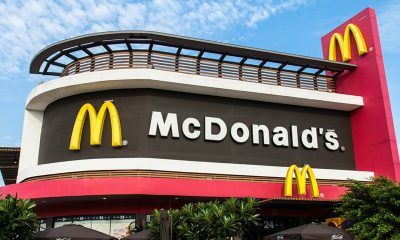 The majority of their stores are in the United States, but they have over 6,500 stores worldwide in more than 25 countries. They are famous for the ever-popular Blizzard ice cream treat, which combines their delicious soft serve vanilla ice cream with chunks of chocolate, cookies or candy and more than 100 million have been sold since its launch in 1985. The Blizzard can be held upside down and stay solid, and customers can request that employees demonstrate this promise on request. The same guarantee comes with the thick milkshakes. Blizzards are available in many flavors including Reese’s Peanut Butter Cups and Oreo Cookies, and seasonal flavors include pumpkin pie and cotton candy. Salted Caramel Blizzard was introduced to celebrate Dairy Queen’s 75th anniversary. Promotional flavors include Snickerdoodle Cookie Dough, which incorporates cinnamon sugar. Dairy Queen also offers cones in vanilla or chocolate dipped varieties. They sell sundaes with hot fudge, strawberry and pineapple flavors, amongst others. Their Royal Treats include a banana split and a Peanut Buster Parfait. For those that don’t want to use a spoon for their ice cream treat, they can choose from a Dilly Bar, a Dairy Queen Sandwich or a Buster Bar. For frozen drinks, there are a variety of milkshakes, all available with malt and whipped cream. Walls makes some of the most delicious and well-known brands of ice cream, mostly available in the UK and Europe. They produce a luxury brand called Carte D’Or, which is a creamy gelato inspired ice cream, made with fine ingredients, such as fresh vanilla and dark chocolate. Walls also makes Cornetto, which is a waffle cone single serve ice cream that can be bought in chillers and includes flavors such as mint chocolate and are available in gluten-free cones containing ice cream made with soy. Their indulgent dessert on a stick, the Magnum, is like a chocolate bar with an ice cream center. The classic Magnum is made from white chocolate, Belgian Milk chocolate, and dark chocolate, but there are many versions of the treat, including almond praline and a vegan version. Other Walls ice cream treats include the Solero, a delicate mix of ice cream swirled with fruit puree and coated in frozen juice. At around 100 calories, they are the perfect ice cream for those who are watching their weight. The Viennetta is a family sized dessert made from layers of sculpted chocolate and ice cream with a unique crunch in each bite. Walls began making ice cream in 1922, aiming to make American style ice cream for the world to enjoy. They used bicycles with freezers attached to them to sell the ice cream in the streets, a tradition that has been revived in some cities today. Cold Stone Creamery has been making ice cream for over twenty-five years and offers customers the chance to have their own custom-made ice cream on a granite cold stone, all in front of their eyes. They make their ice cream fresh in-store and offer many variations to accommodate allergies and food preferences. Customers can choose their own sundae, combining ice cream with toppings and sauces, and Creamery staff combine the ingredients on the granite cold stone to order. Favorite sundaes include Birthday Cake Remix and Strawberry Blonde. For children, there’s Beary Beary Blue or Delicious Dirt. There are limitless concoctions to be designed with the Create Your Own ice creams. 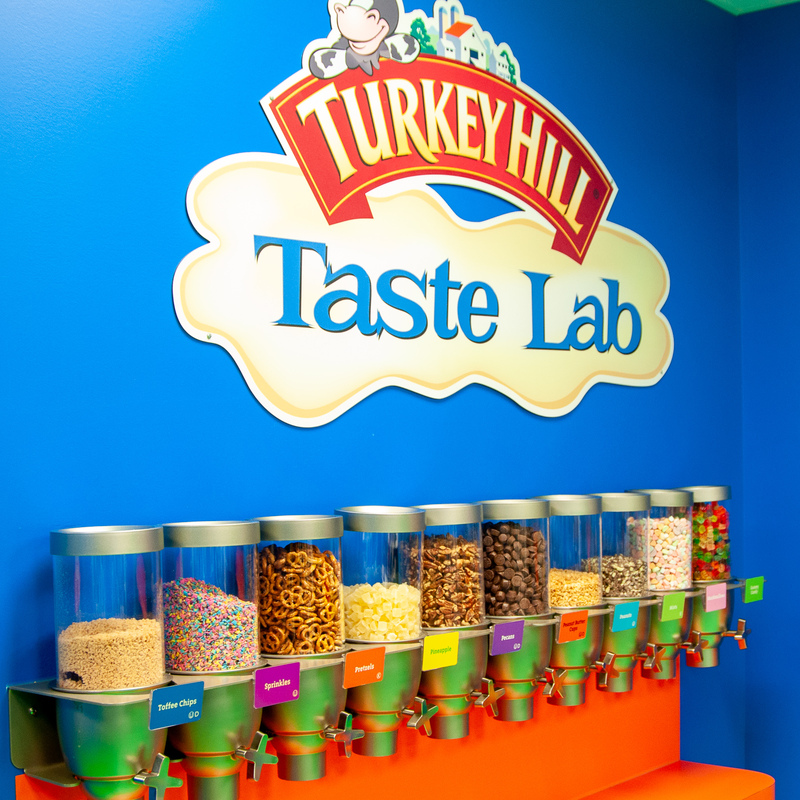 First, customers choose a flavor of ice cream, such as Sweet Cream or Cheesecake, then select your own candy, fruit, nuts or mix-ins to customize a unique ice cream sensation. Mixins can be anything from a banana to yellow cake and caramel. Seasonal ice cream flavors include Eggnog and Candy Cane. 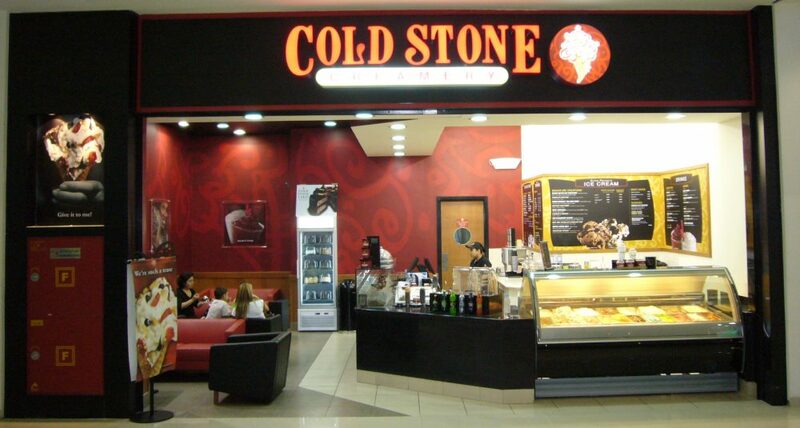 Of course, if you prefer to take your ice cream home, Cold Stone Creamery offers pre-packed ice cream. Choose from Founder’s Favorites, Cake Batter Batter Batter or Oreo Overload, and for special occasions, you can buy a party pack and create your own ice cream sensations at home. Global giant Nestle, owns several ice cream brands, sold under different names, including its own. Some well known Nestle ice cream products include Extreme, Drumstick and Maxibon and Skinny Cow for the more health conscious. Nestle is also environmentally conscious and works to reduce food waste and packaging waste across all its ranges as well as working to reduce carbon emissions in its transportation. Nestle ice cream products include pre-packed ice cream treats that are sold in stores worldwide in single serve and multipack versions. Their Extreme range is an ice cream in a cone that can be bought anytime, anywhere. The Movenpick brand offers Swiss perfection and natural ingredients in a gourmet ice cream. 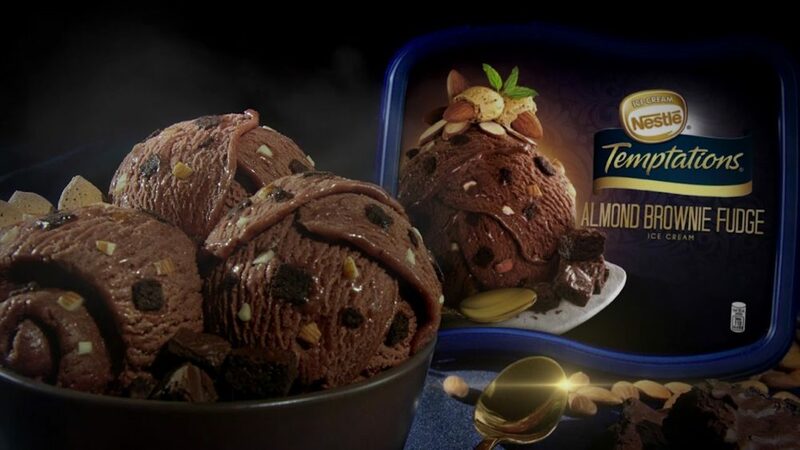 Nestle Temptations is a range of ice cream that suggests sophistication within its flavors. Consumers can choose Tickle Me Vanilla or Rocky Road Extreme, amongst others. The La Laitiere range is a gelato inspired soft ice cream offered in indulgent flavors. It marries well with the La Cremeria ice cream sticks which come in Almond, Chocolate and Pecan varieties. Suffice to say, that whatever your ice cream or frozen yogurt desires may be, the enormous selection that Nestle offers has something for everyone. The seeds of Turkey Hill were sewn during the Great Depression when dairy farmer, Armor Frey sold extra milk to his neighbors. The dairy thrived, and by 1980, the company diversified into ice cream production. They sold to local stores in Philadelphia and expanded the range to include light ice cream and frozen yogurt. 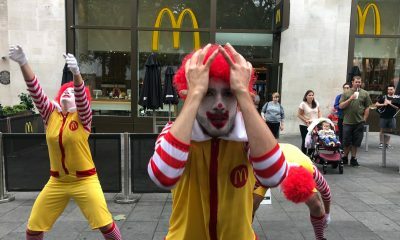 It is a low profile ‘shy’ company, which believes in giving customers an excellent product more than shouting about it. Turkey Hill started out making strawberry ice cream, and today offers a variety of ranges including all-natural ice cream, premium ice cream, light ice cream and Stuffed Ice Cream. There are also Frozen Dairy Desserts, Frozen Yogurt and Sherbet. 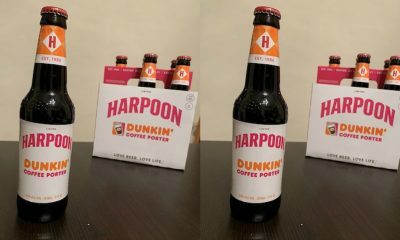 Stores sell a selection of classic flavors and offer limited edition flavors, made in small batches, such as Eggnog and Caramel Hot Chocolate. 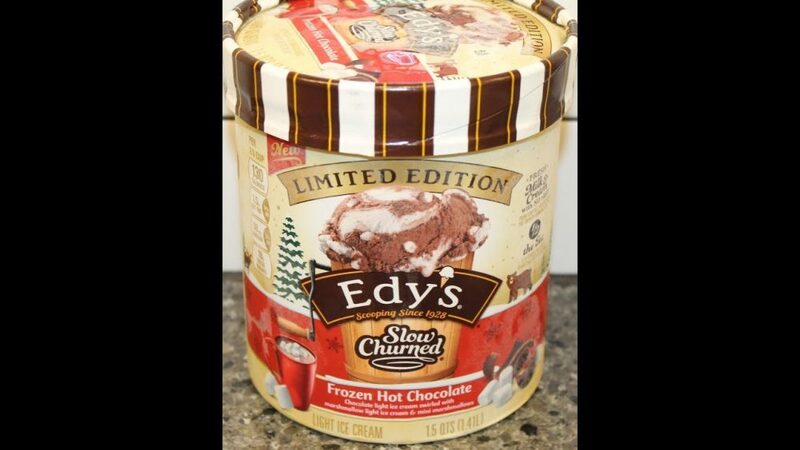 Turkey Hill has also come up with an ice cream variety that incorporates a whole box of Gertrude Hawk chocolates within it! One gorgeous feature about Turkey Hill is that they offer customers the chance to submit their own flavor of ice cream on the website. They will consider any suggestions, so if you have a great idea for a flavor, you might soon see it in the Turkey Hill range.